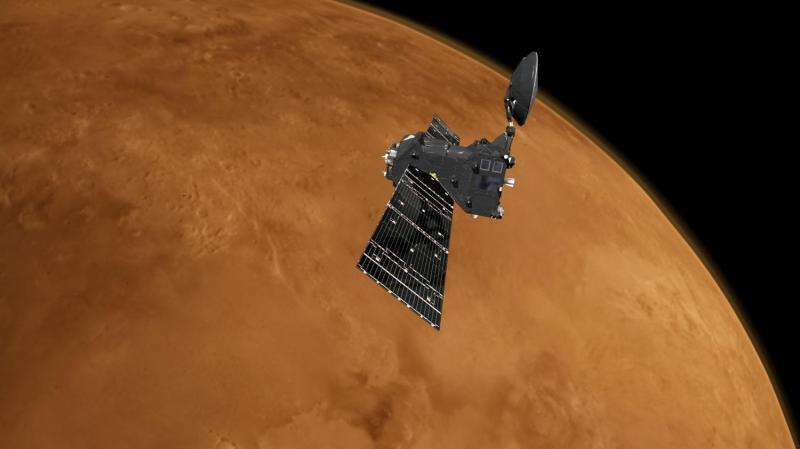 ESA's latest Mars orbiter has moved itself into a new path on its way to achieving the final orbit for probing the Red Planet. 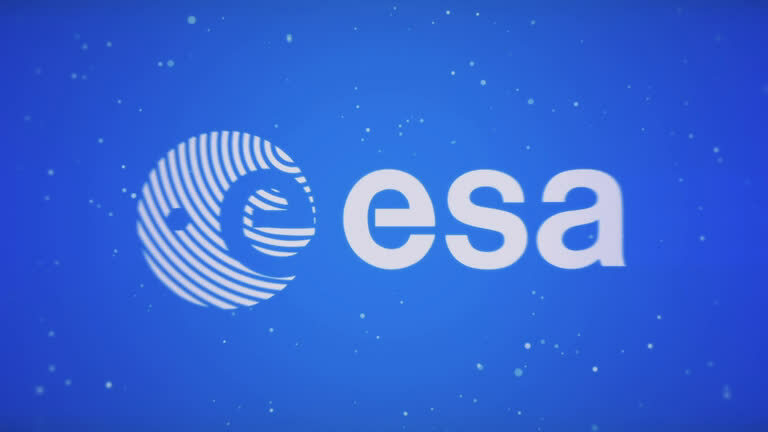 The change was achieved in three burns on 19, 23 and 27 January, overseen by the mission control team working at ESA's operations centre in Darmstadt, Germany. 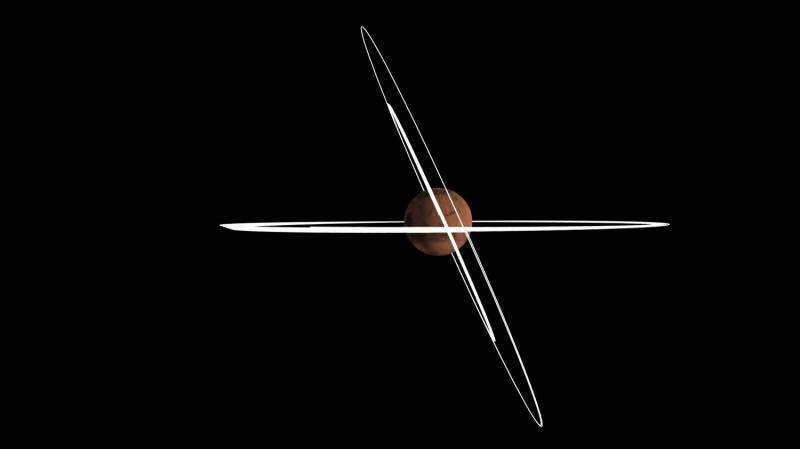 "The manoeuvres were performed using the main engine in three steps to avoid a possible situation where the spacecraft could end up on a collision course with Mars in case of any unexpected early termination or underperformance of the engine," said spacecraft operations manager Peter Schmitz. Peter notes the engine delivered very precise levels of thrust: "All three were completed to within just a few tenths of a percent of the target thrust, resulting in the craft's orbital plane being off by just a few fractions of a degree, which is trivial." The inclination change was also a necessary step for the next challenge: a months-long 'aerobraking' campaign designed to bring the spacecraft to its near-circular final science orbit, at an altitude of around 400 km. The main scientific goal is to build a detailed inventory of rare gases that make up less than 1% of the atmosphere's volume, including methane, water vapour, nitrogen dioxide and acetylene.